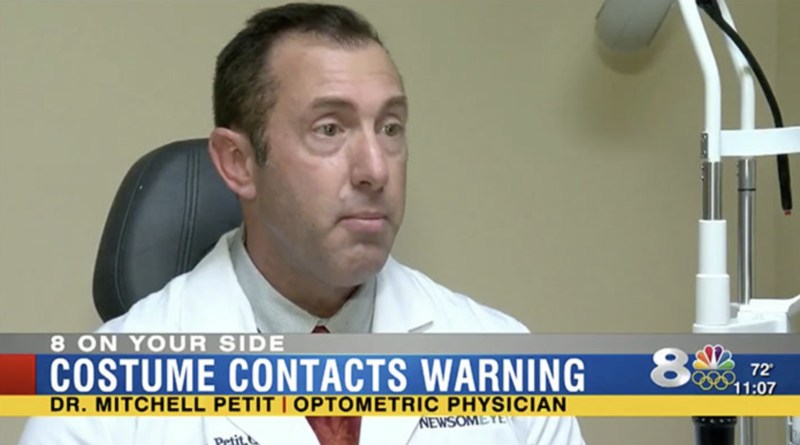 Dr. Mitchell Petit explains the dangers of wearing Halloween contact lenses on WFLA News Channel 8. Click Here to view the view the video on Channel 8’s website. 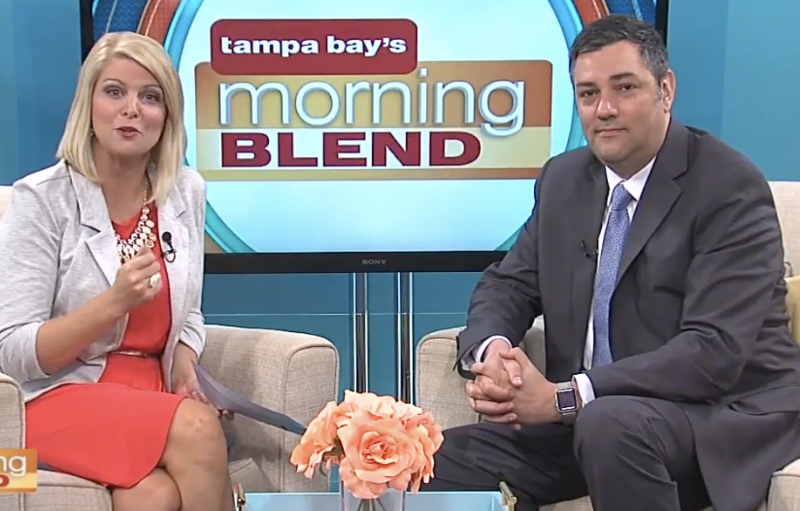 Dr. B. David Garruto visited The Morning Blend to discuss macular degeneration. This eye disease can show no early warning signs, so early detection is key to saving your vision. 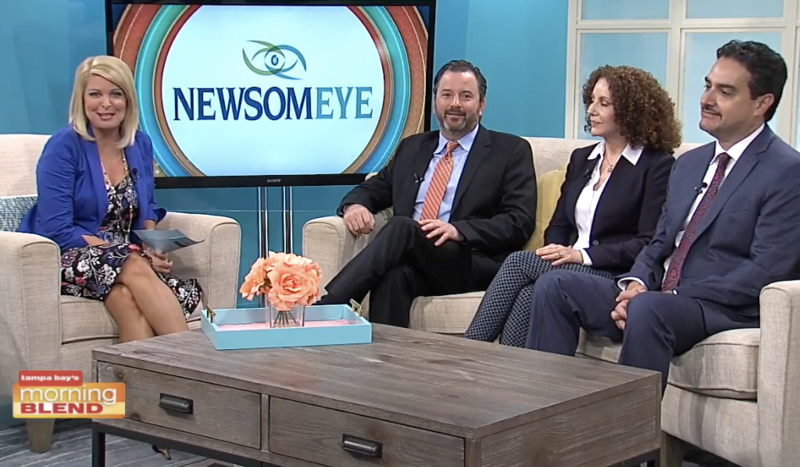 Watch Dr. Garruto discuss this eye disease and the treatment options available at Newsom Eye. Dr. Eric Fazio treats Dry Eye Disease at Newsom Eye. Watch Newsom Eye patient Michie Webster discuss her “amazing outcome” after receiving advanced treatment from Dr. Fazio. Outpatient Surgery Magazine’s Best New Products in Ophthalmology Dr. Newsom headed to Los Angeles in May to attend the 50th American Society of Cataract and Refractive Surgery meeting. Outpatient Surgery Magazine featured Dr. Newsom’s recommendation for the best new products in ophthalmology. Read the full article at OutpatientSurgery.net. Do you have dry, itchy eyes? You may have dry eye disease. The experts at Newsom Eye have several treatment options to help provide much-needed relief! Published: September 14, 2016 By: Sarina Fazan Dr. Newsom was featured on ABC Action News this week. Watch Dr. Newsom discuss how common household items can injury a toddler’s eyes and what you can do to help reduce injury.